Using Yamadanishiki from Hyogo. 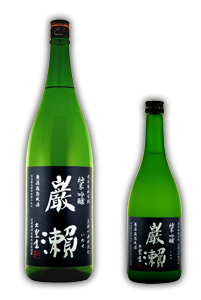 Polish rate of 50% is usually categorized into Junmai Daiginjo. After bottling without filtering, it is rested frozen in low temperature for one year.